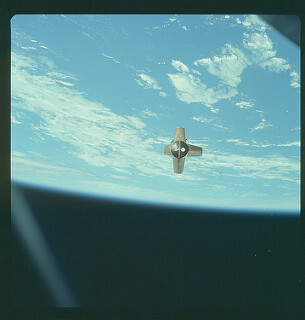 NASA has recently released all of the photos taken from it's Apollo Missions. These historic trips to the moon are all in beautiful high definition. Check them out! NASA has confirmed that water has been found on Mars. Water is a necessary ingredient for supporting life, which may help us send people to Mars in the future.